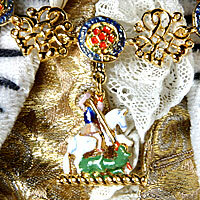 Dedicated to duty and preserving England's honor. 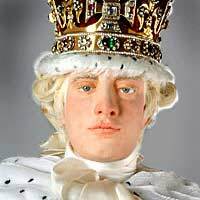 George William Frederick inherited the British Crown in 1760 when his grandfather George II died. 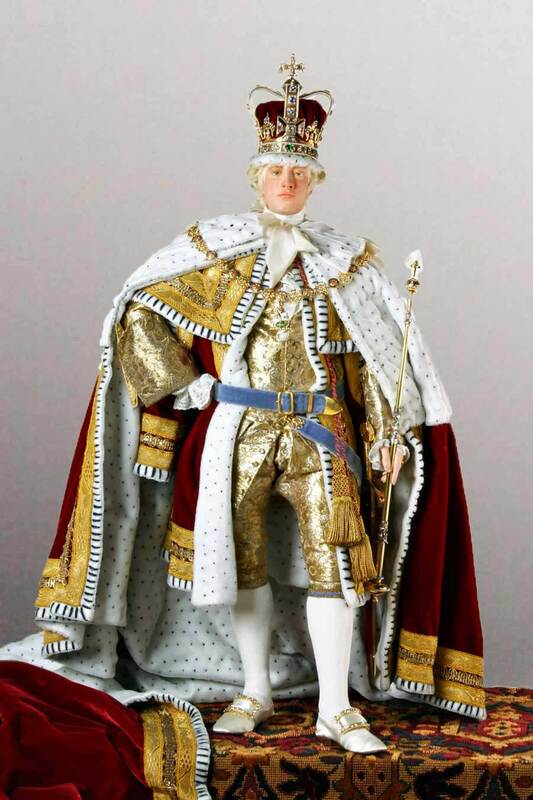 George was the third monarch from the House of Hanover, and the first to be born in Britain. English was his first language. In fact, he never once visited Germany. Soon after accession, he and Duchess Sophia Charlotte of Mecklenburg-Strelitz were married. They were the parents of 15 children. George was the grandfather of Queen Victoria, who was the daughter of his fourth son, the Duke of Kent. 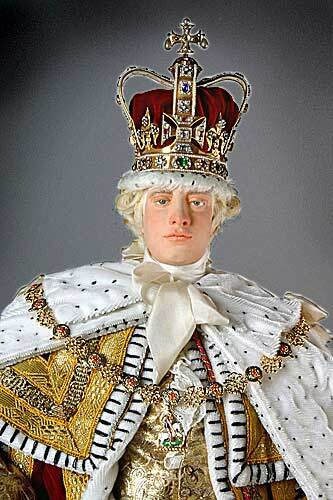 George III reigned during the conflicts with the American colonies. His inflexibility was a primary cause of the revolt.